Once again Minglanilla, Cebu celebrates Sugat Kabanhawan Festival 2016. Minglanilla named as the Sugat Capital of the South. 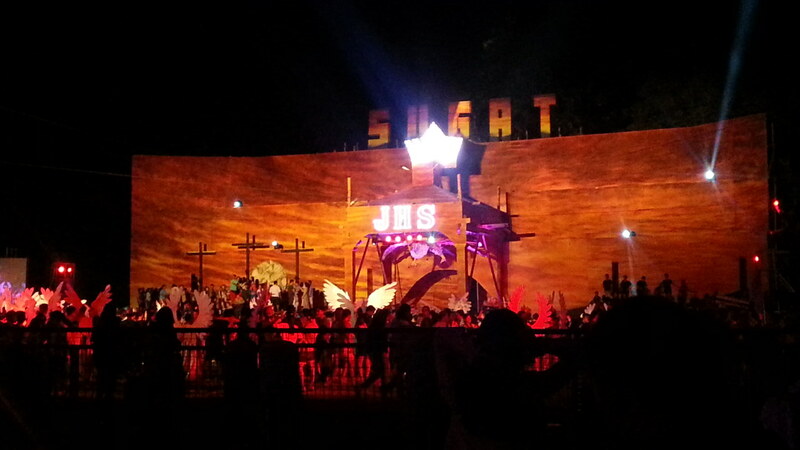 The Sugat presentation is totally amazing specially the creativity every year. It includes a little drama and the angels vs demons scenes.